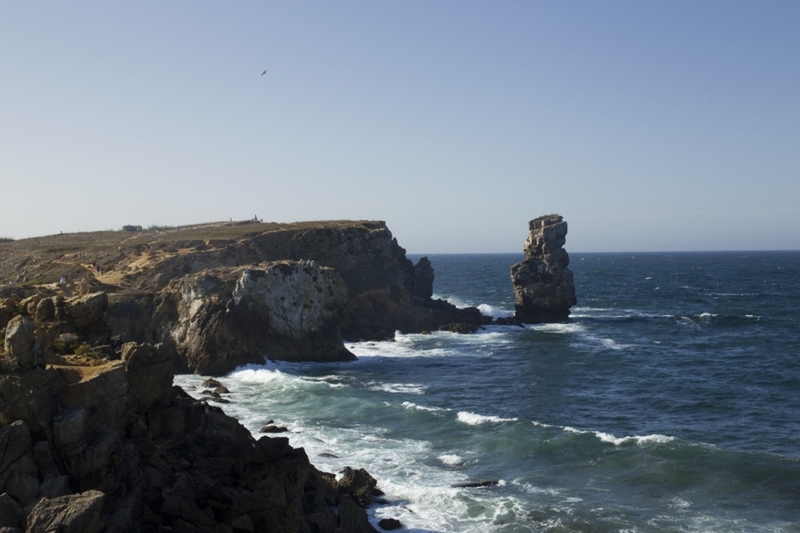 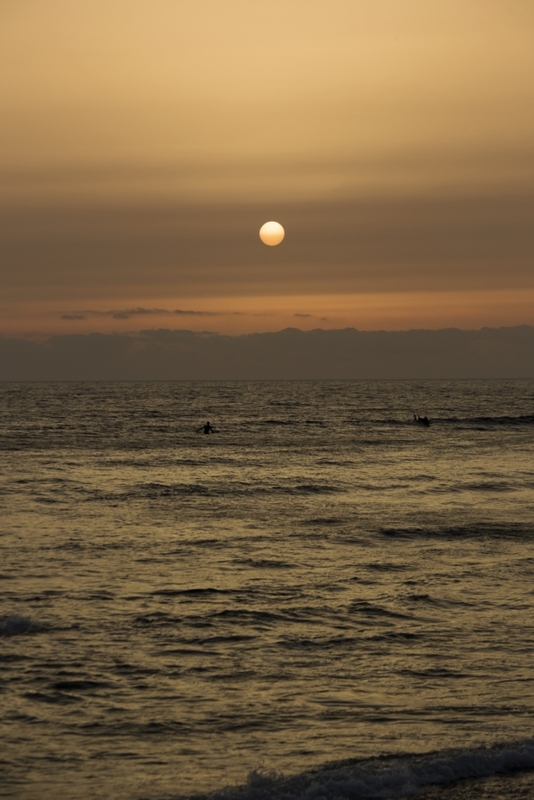 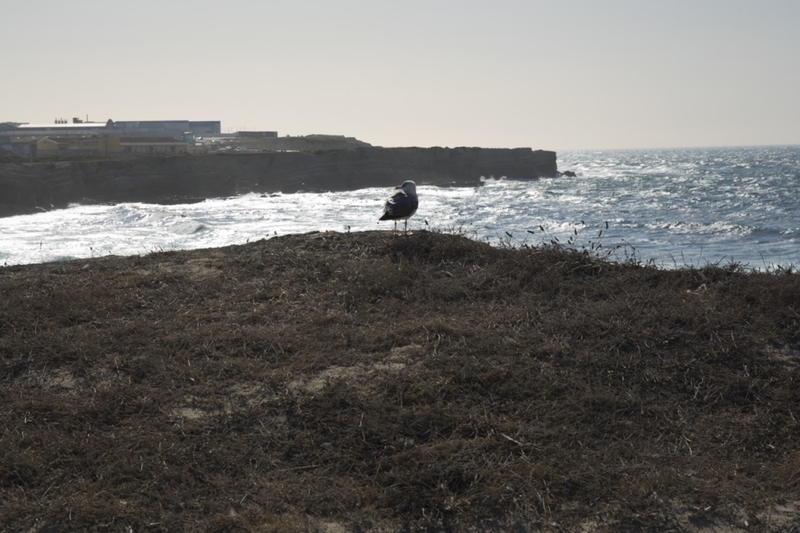 For all those who love nature, waves and surf, the coast of Portugal is a special place. 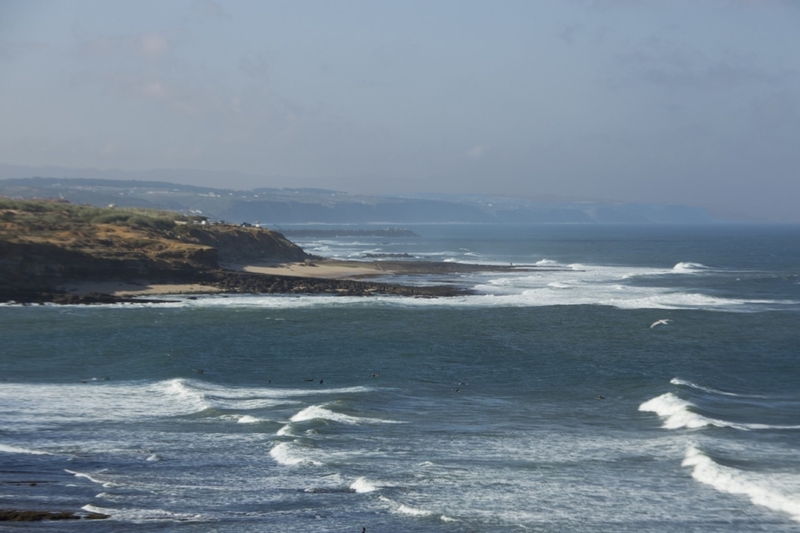 With its cliffs, beaches, cold water yet warm climate it is a place that suits the surfer lifestyle. 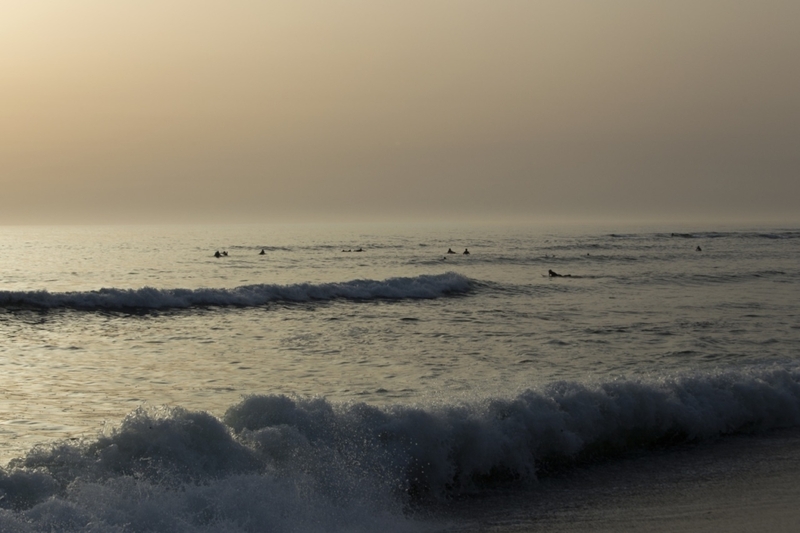 North of Lisbon, we find spots such as Ericeira. 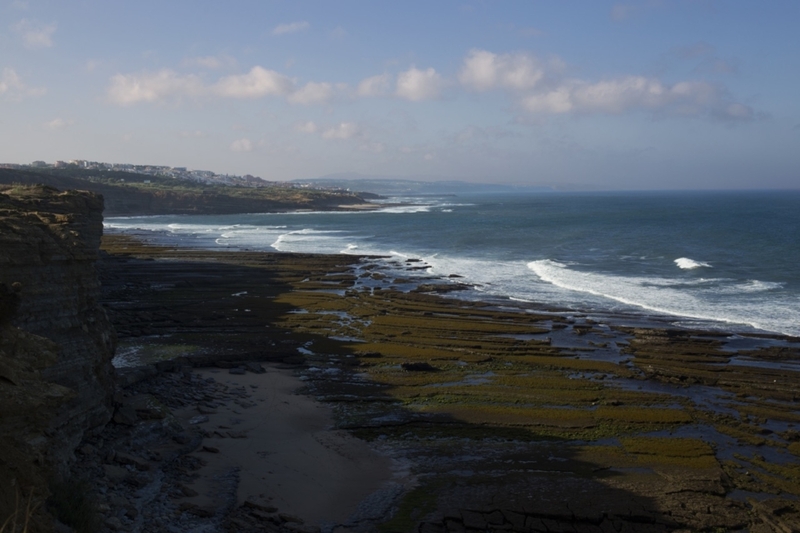 This coast is surrounded by beautiful beaches bathed by the Atlantic Ocean. 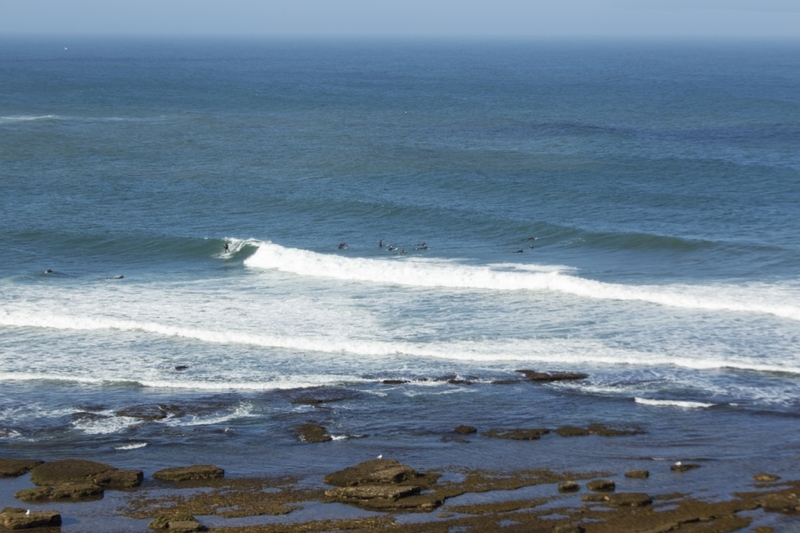 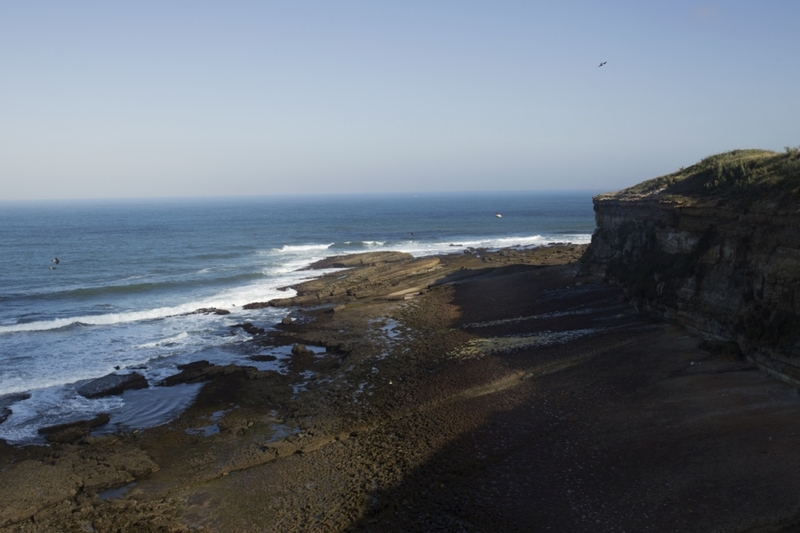 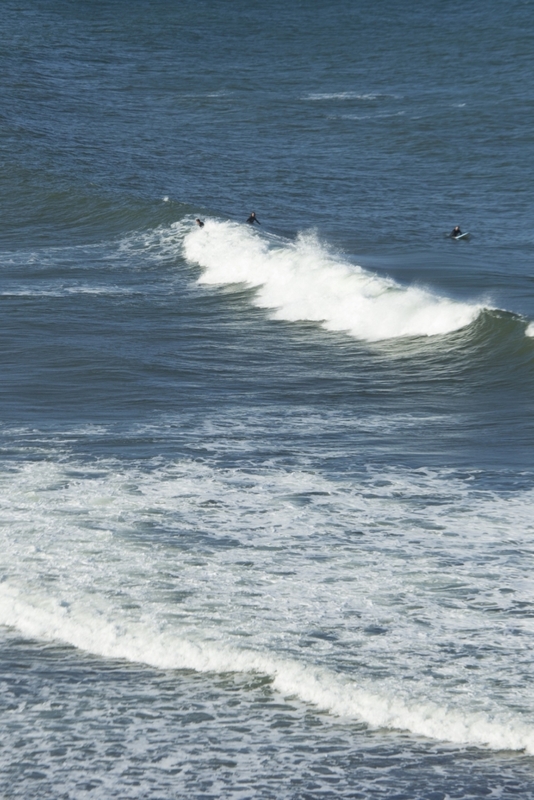 It is one of the mechs of surfing in Europe and the quality of its waves has created a world surf reserve: 8 kilometres from the coast of Ericeira you will find a group of waves of such high calibre it will satisfy any surfer, regardless of skill level. 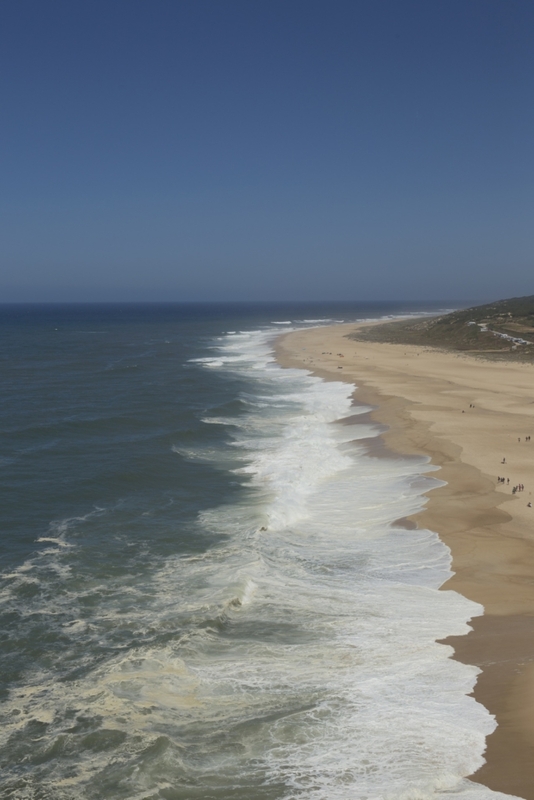 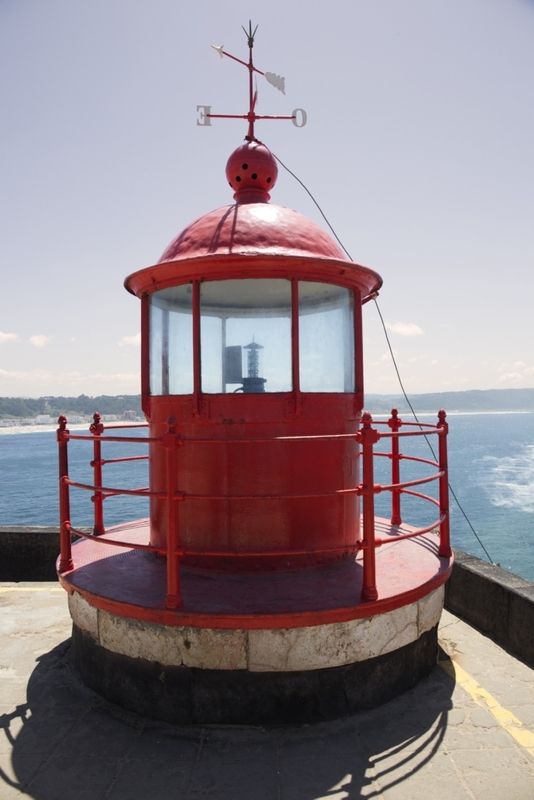 We highlight the following beaches that are well worth a trip to Portugal: Praia dos Pescadores, Coxos, Praia do Matadouro, Ribeira d’Ilhas, Praia do Sol and after a short time by car, we will meet the famous Peniche or the incredible waves of Nazaré. 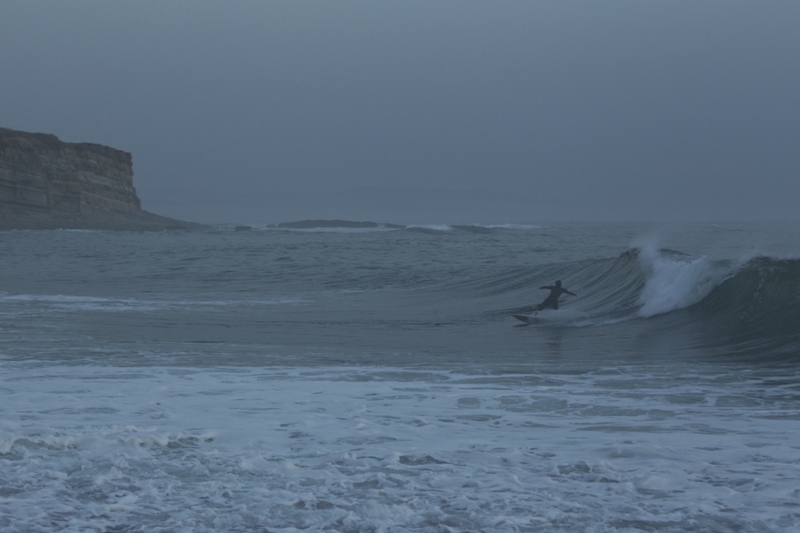 In all those surf spots, you can find the best waves, the best swell, atmosphere, fine surf schools to improve your skills and good beach bars to rest in good company with great music after a day on the water. 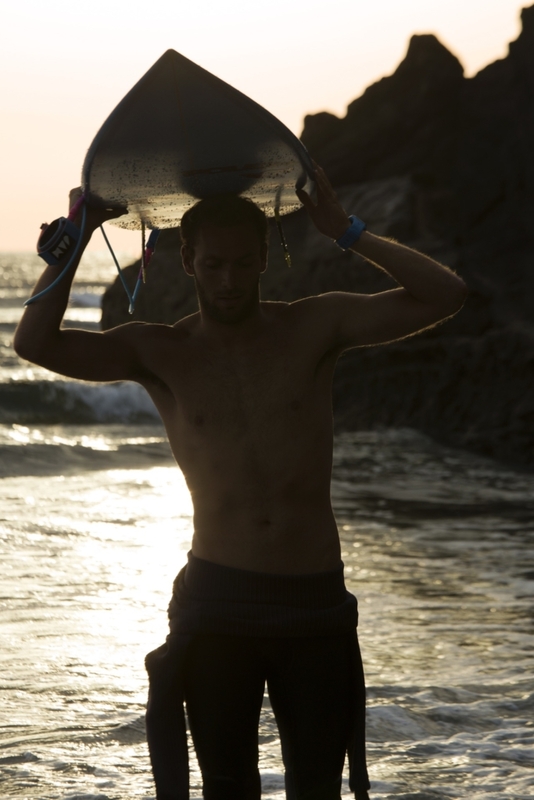 Special thanks for the treatment received by Pocean Surf Academy, Neko Pyrrait, number 200 in the world and his father and coach José Maria Pyrrait.